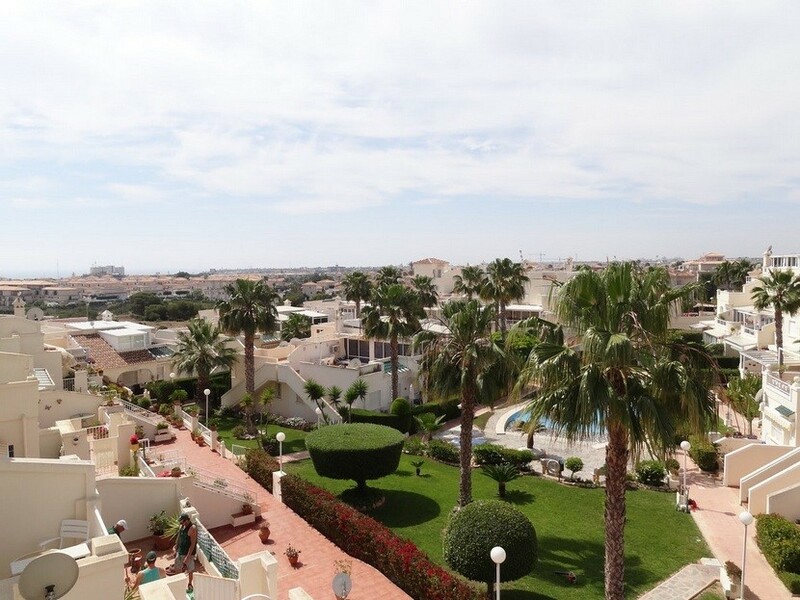 This stunning, 3 bedroom, 2 bathroom, triplex with sea views, is located in the popular complex Miraflores in Playa Flamenca with the very inviting communal pool and garden area. 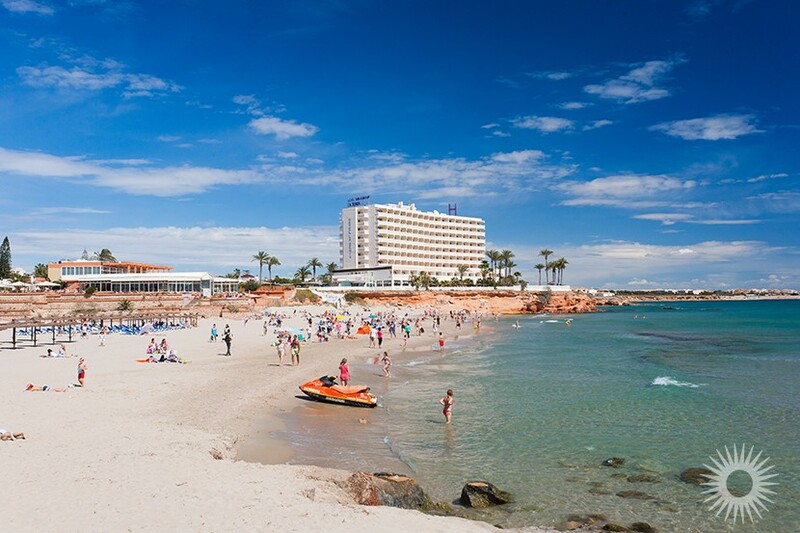 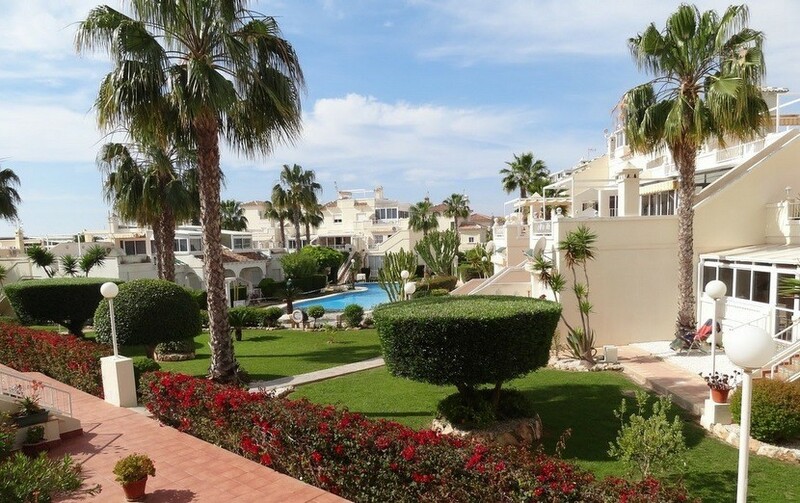 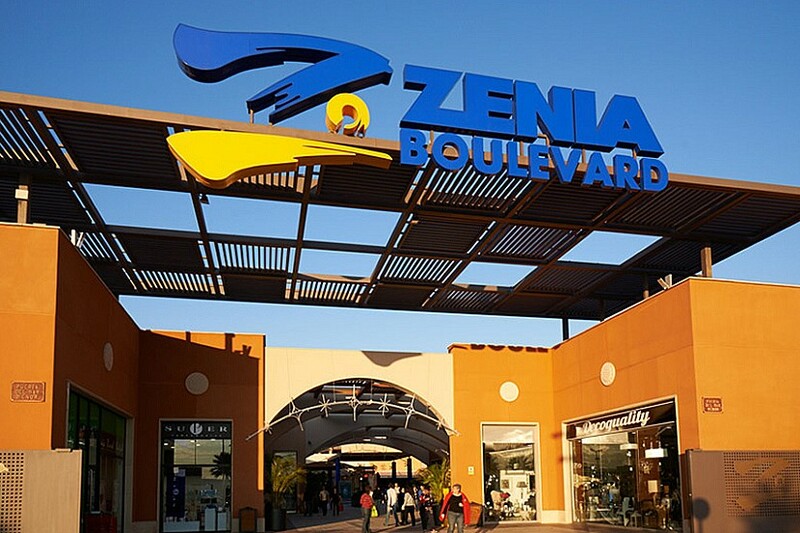 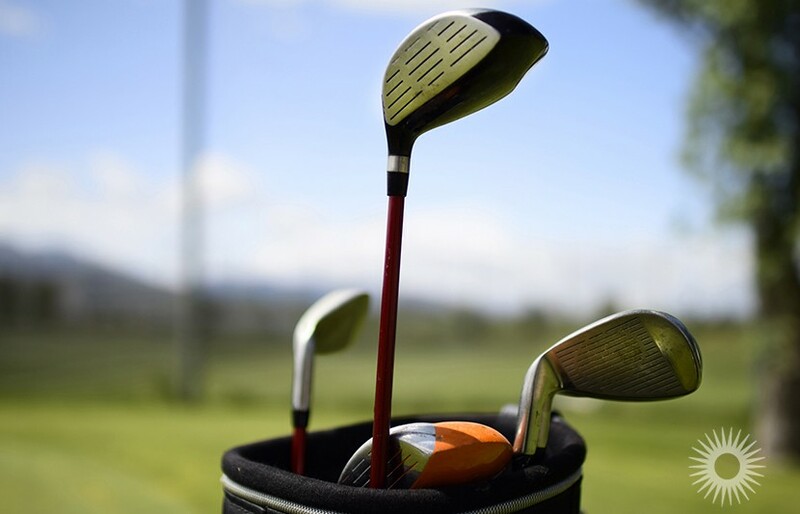 La Zenia Boulevard is only 10 min walk away, local beaches and golf courses are reachable within a short drive. 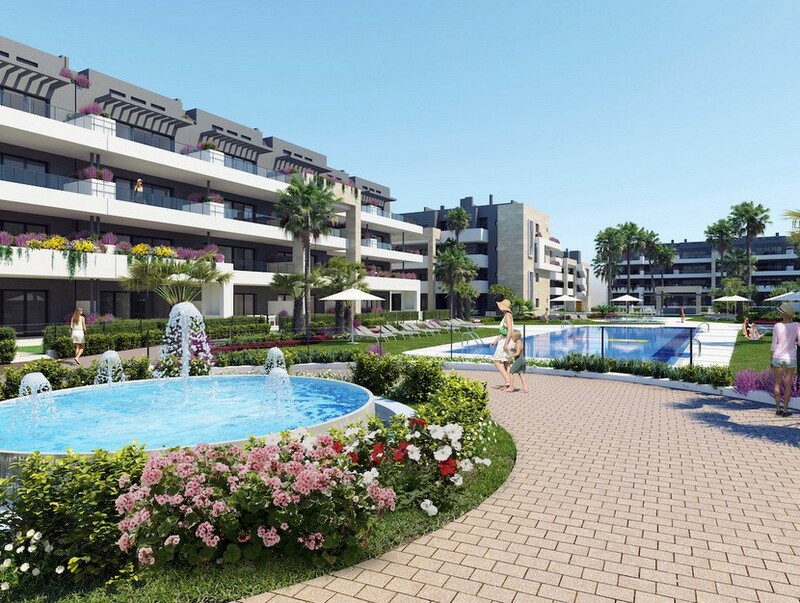 On the ground level is a spacious living / dining area, an open plan kitchen and a guest bathroom.Through patio doors from the dining area you enter a terrace with a BBQ and outdoor kitchen with views to the communal garden and pool area. 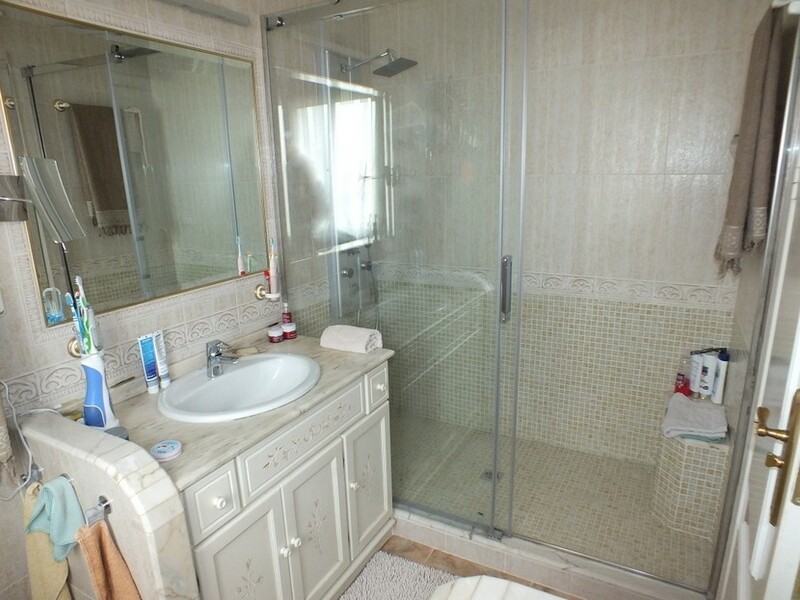 Internal stairs lead up to the to the first level where there are further 2 bedrooms and a family bathroom. 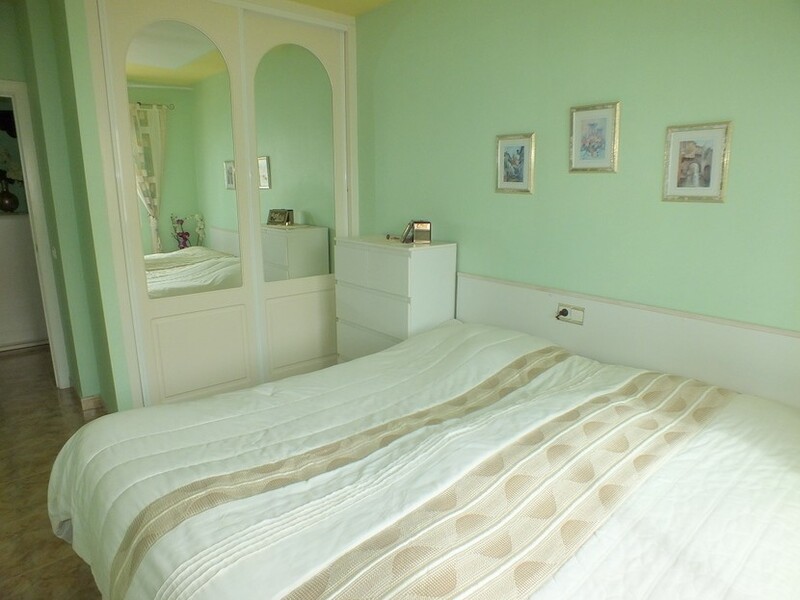 Internal stairs from this level go up to a further bedroom with a glazed conservatory and a terrace with sea views. 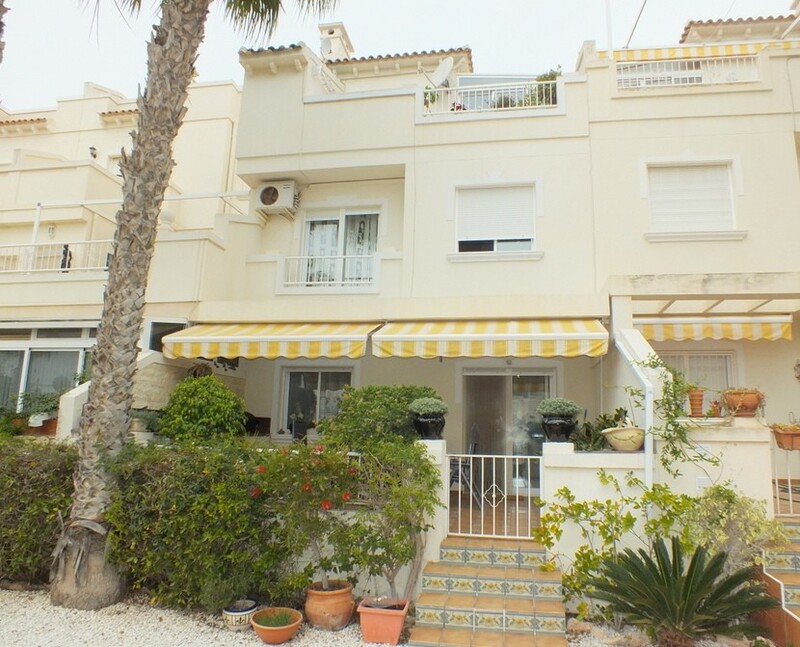 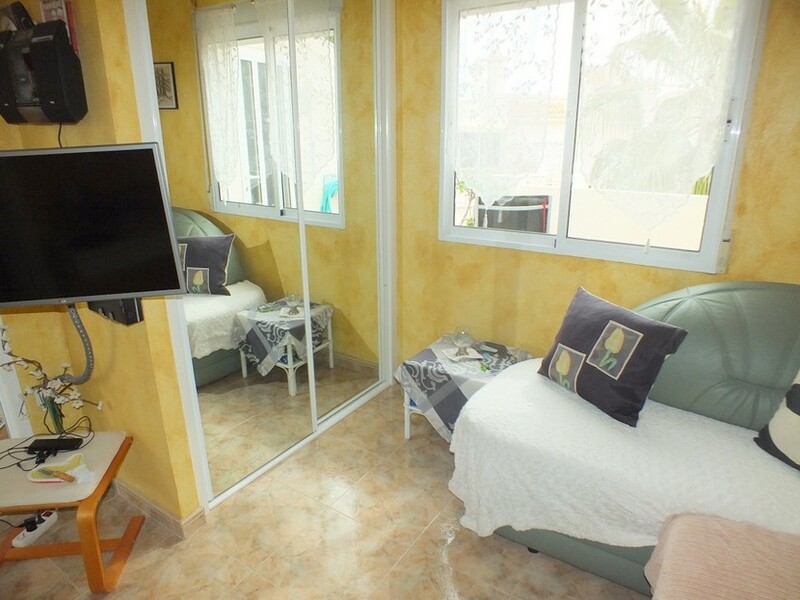 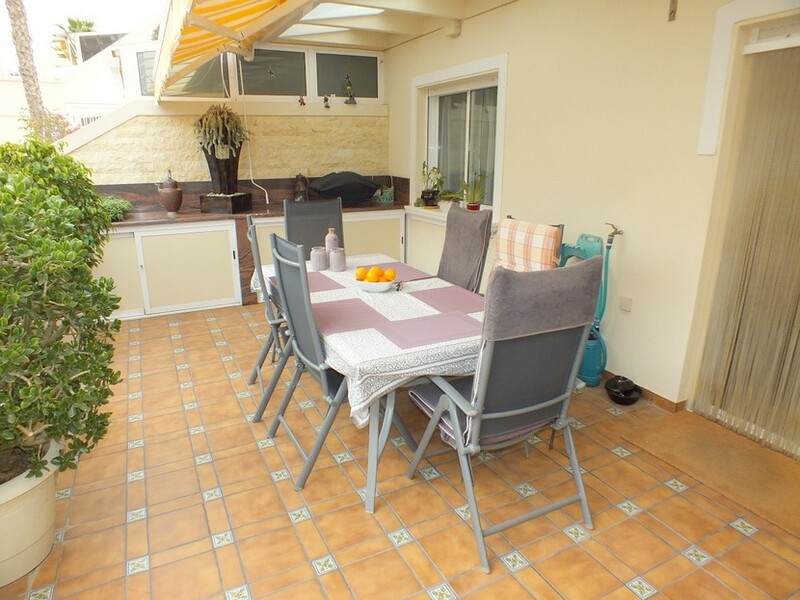 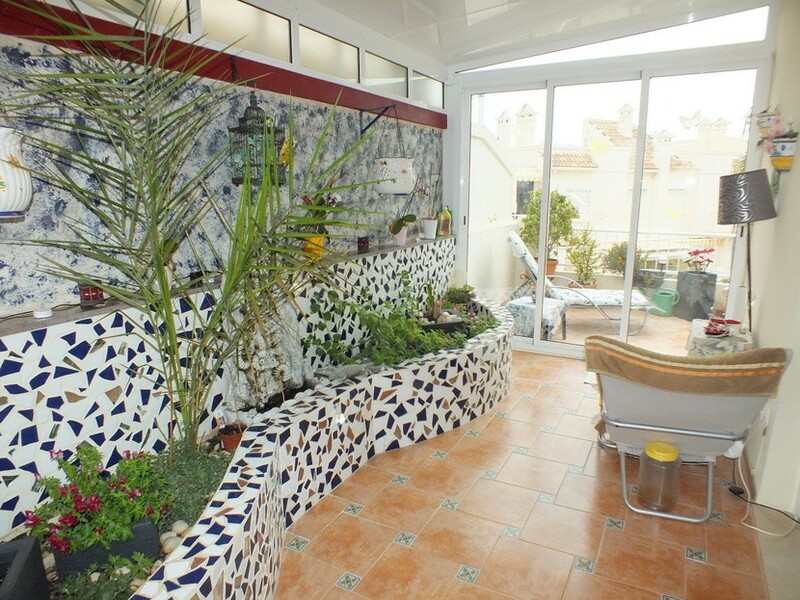 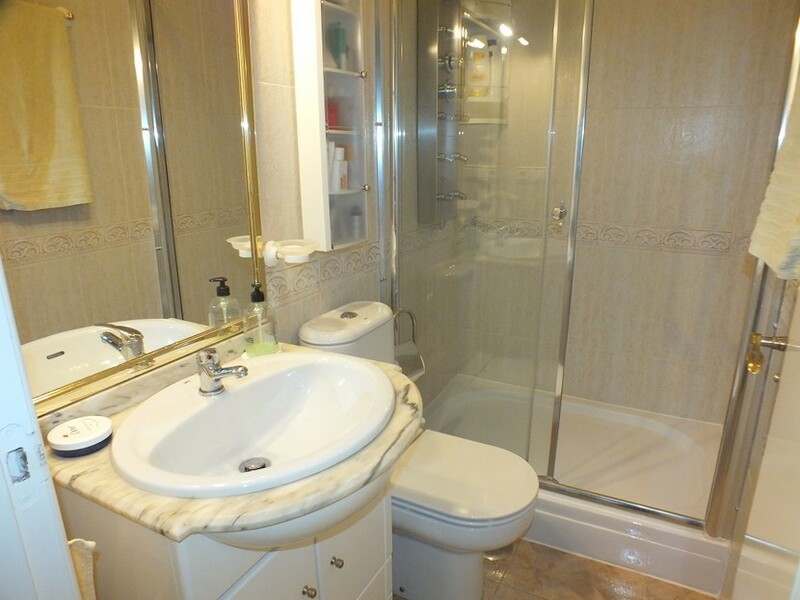 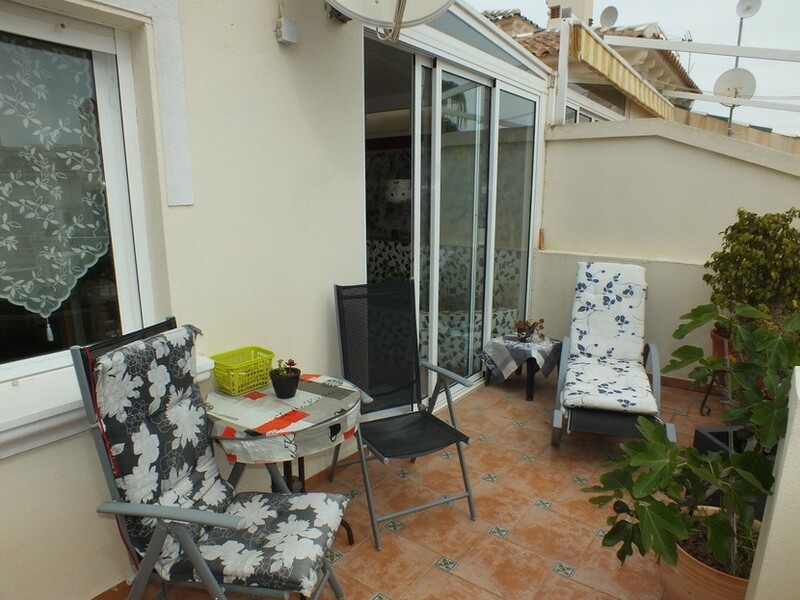 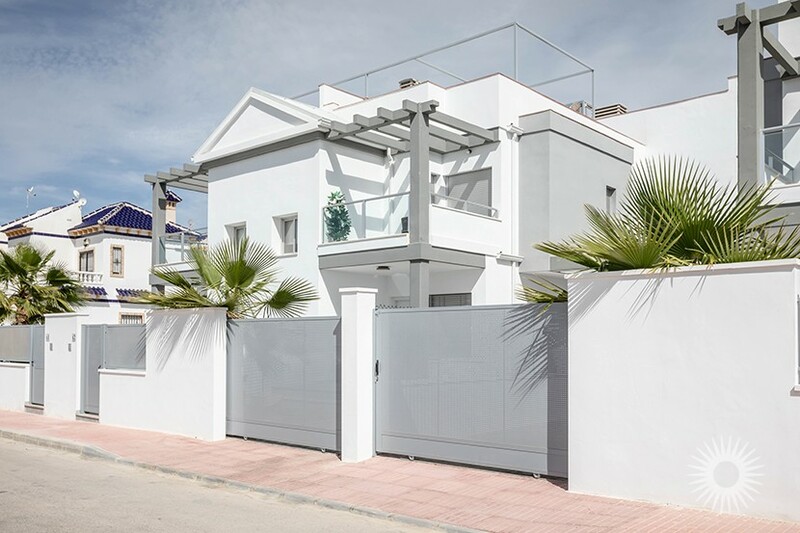 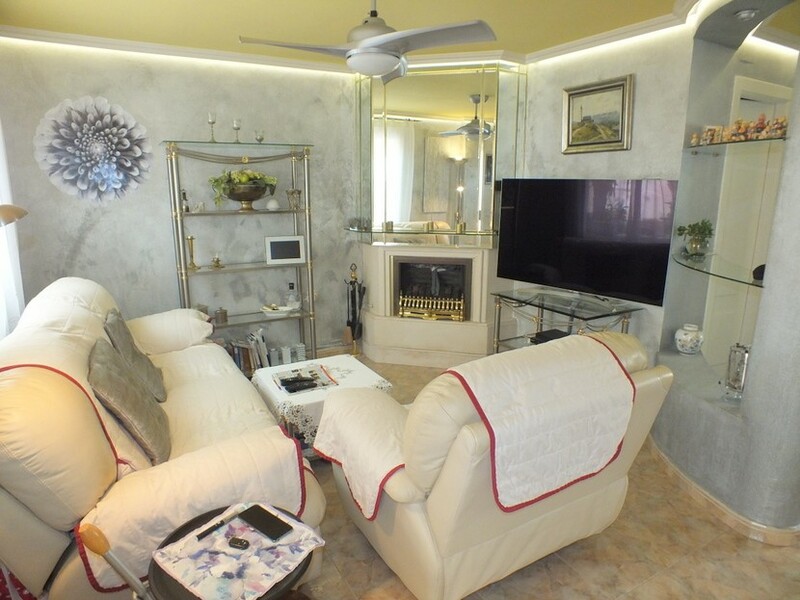 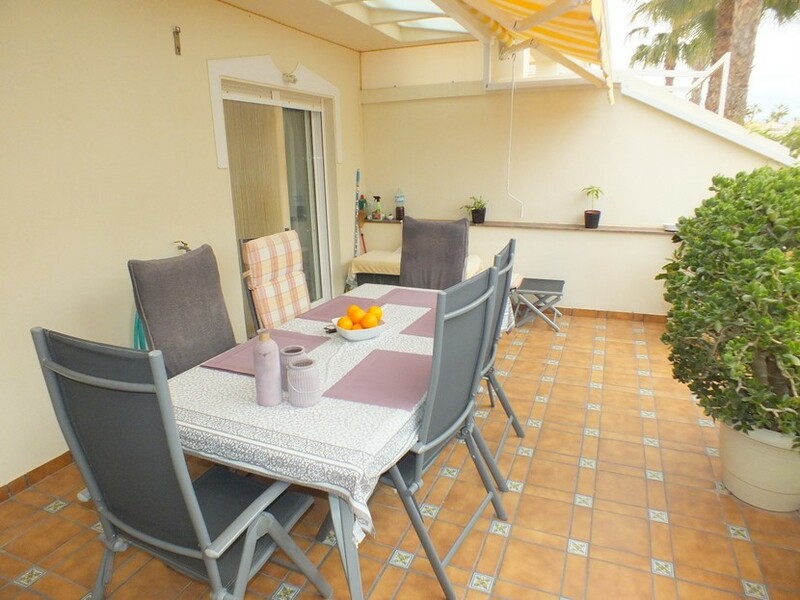 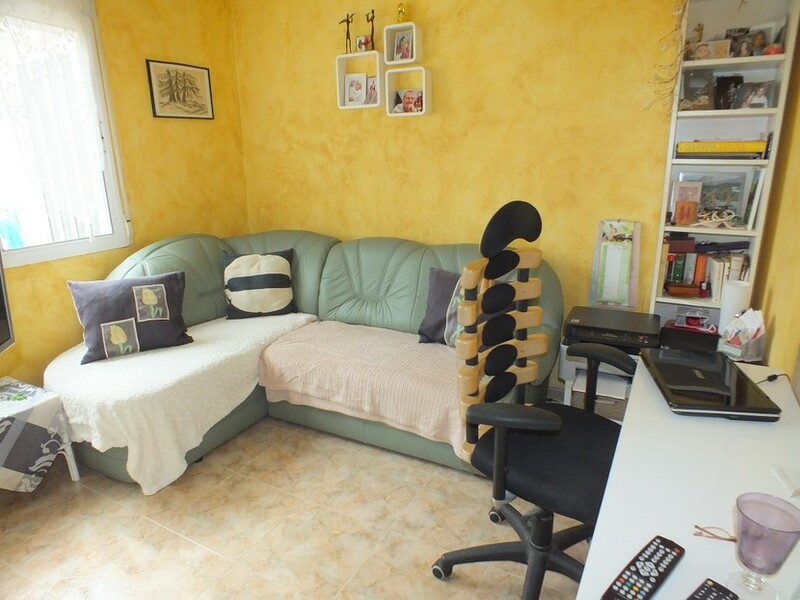 The owners love- “The close to local amenities and La Zenia Boulevard and the spacious feel to the property”. 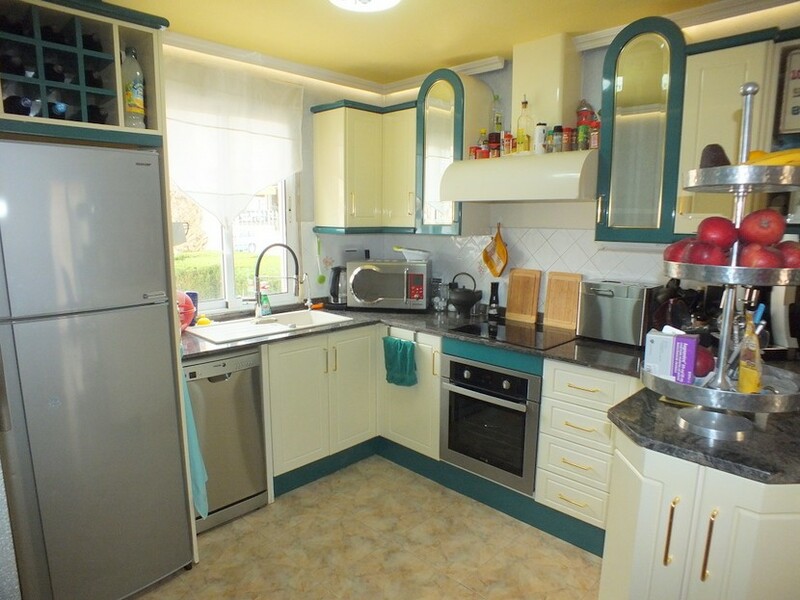 We think- “The property is in a great location, walking distance to local amenities, making it the perfect permanent or holiday home with great rental potential”.